2949 Bella Sera Way single story townhome for sale by Lilac Realty Charlotte Relocation Specialists. 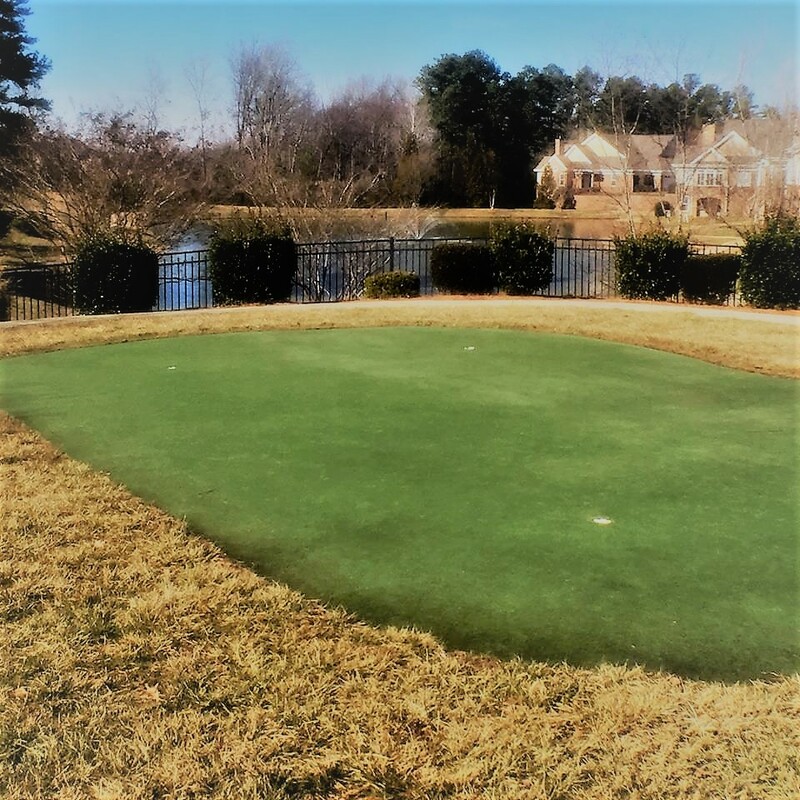 Home for sale in greater Charlotte area, single story, maintenance free home. Bella Sera Villas in Matthews, North Carolina is an intimate community of 152 homes featuring single-level maintenance-free attached all brick villas. Bella Sera Villas offers a prime location that is walking distance to shopping, dining, and activities. With amenities such as a, 3,200 square-foot clubhouse that provides the ideal setting for Bella Sera’s residents to gather or relax after a swim in the outdoor pool. Walkers will appreciate the trails that wind through the community and around the scenic pond. Golfers can practice their short game on the community putting green. The community is home to 152 attached residences. These townhomes are arranged in duplexes and quads. The traditional Mediterranean-style architecture of all brick and stone construction gives the homes a very refined look. There are three distinctive floor plans that range in size from 1,500 to 3,500 + square feet and some include desirable upgrades such as sunrooms and gas fireplaces. 2949 Bella Sera Way offers a gracious floor plan and easy flow between the dining area, great room, sunroom, and kitchen. The master suite is spacious with tray ceiling, large windows, and walk in closet. The 2nd bedroom is also large and opens to hall bath. Bright white kitchen with pass through to sunroom. Fresh, neutral paint throughout, new carpet in bedrooms and great room, and easy to care for ceramic tile in all other spaces. A 2-car garage makes this home complete!